UPDATE: Check out a new article from the Courier for the latest progress on the new CVS Pharmacy. 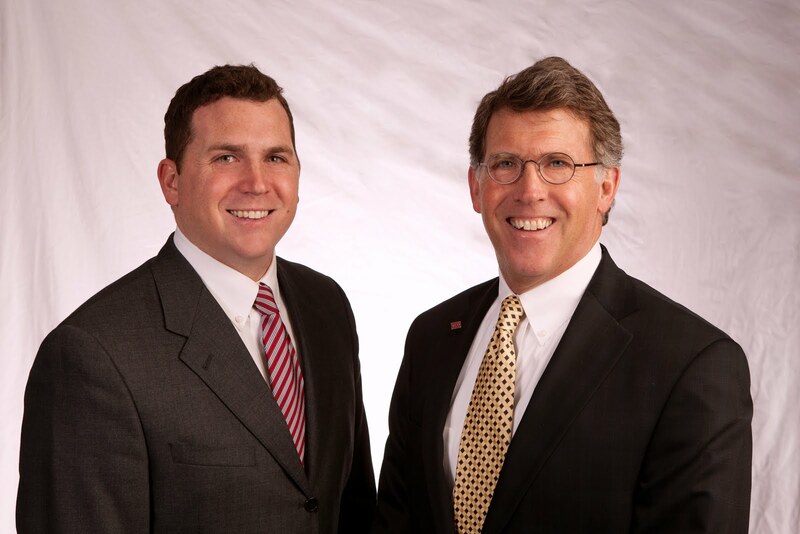 Matt and Fred are excited to announce the sale of Immanuel Lutheran Church & School. The property was sold to CVS Pharmacy. 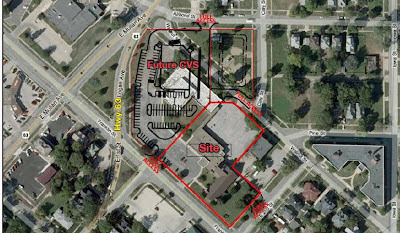 CVS demolished the church/school and will operate a stand alone pharmacy. There is an adjacent lot available for sale or build to suit. Immanuel Lutheran Church plans to relocate in Cedar Falls, view this article from the Courier for the full story.